The Isabella County Events Arena (ICE Arena) is managed by Smooth Surfaces, Ltd. We are a non-profit organization whose mission is to provide a safe and pleasant facility and environment for ice activities and programs that benefit all citizens of Isabella County. The ICE Arena also has a full service Pro Shop stocked with all the current brands, and if we don’t have it we can get it for you with access to all available stock from the major manufacturers. The Pro Shop has a complete skate sharpening system to help keep your edge on ice. 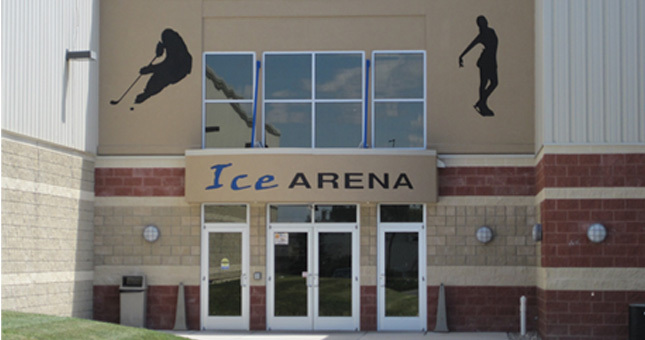 The ICE Arena is part of the Isabella Community Sportsplex. The Sportsplex is also home to Morey Courts Recreation Center, and has a wonderful story to tell about how this facility was built and the partnership it shares with the community. Click here to learn more about the history and how you can support this premier facility with your tax deductible contribution.